Travelling to uncharted territory is thrilling as it is daunting. But it’s 2018, and travel with a smartphone is a whole lot easier. Mapping out your holiday from start to finish is a breeze. Be it restaurant recommendations, bagging cheap flights or creating a Pinterest board, the possibilities are endless. So with that, we’ve asked some of our most trusted influencers to dish out their favourite travel apps, to keep your stress at a minimum. 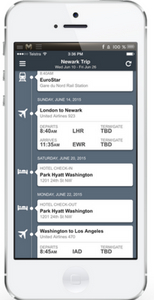 Nowadays, Mobile apps play an important role in booking your flights and accommodation. With a travel app, it only takes a few steps to research accommodation, check flights, and make a booking. These apps can also help you get last-minute deals, keep track of your rewards points, and, in some cases, allow you to check into your room using your mobile device. Here, the approved list of the best apps for booking a trip (all are free and for both iPhone and Android). 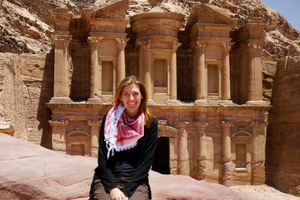 Melissa Giroux is a Canadian travel blogger who has been abroad for over 4 years. Melissa would rather invest money in flights and experiences than in a castle, she is currently based in Southeast Asia. 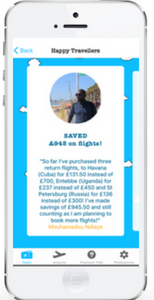 I personally LOVE the Skyscanner travel app! I’m always on the hunt for cheap flights and I love their destination “everywhere” feature. This way I can find new destinations but also respect my budget. As long as you’re flexible, it’s an amazing way to plan your future adventures! Skyscanner App is a great (and fun) tool to explore new countries. if you’re flexible about future destinations and travel dates, it’s a smart choice. For someone who likes booking spontaneous trips and not paying full price for them, I’m a huge fan of the flight deals newsletter Jack’s Flight Club. 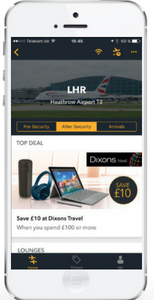 It’s also now an app which means you’ll get the deal alerts straight to your phone. Jack’s Flight Club is ideal for those who are looking for an adventure but not entirely sure where or when. The app is great for inspiration and finding mistake fares and sales. It really comes into its own for long-haul trips where the biggest savings can be found. 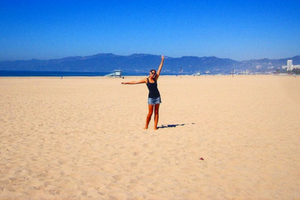 Rachel Medlock is the author and editor behind Wayfaring Rachel, a travel and lifestyle blog focused on city exploration, healthy travel, and Los Angeles living. Based in NYC/Toronto, Marissa spends her time as the Director at Darling Escapes (one of the largest female communities on Instagram), and a VP, Growth and Innovation in the emerging tech space. 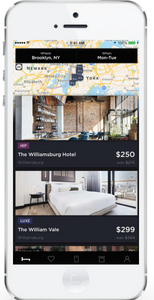 It has everything you need, great hotel deals on the types of hotels you like, increased discounts based on use, a really cool new feature called daily drop where I can book an additional 30% on hotels in my favourite cities. All that, and it’s really really to use. I’ve used this travel app after I’ve landed in a new place, (yes, that last minute), but you can book up to 100 days in advance. Once you’ve arrived at your destination, smartphone apps can be a great way to help you navigate your new surroundings, and sometimes in the quickest route possible. These apps from our trusted travel influencers can also ensure you won’t miss a monument, a key tourist attraction, a great meal in a local restaurant or even your time of departure. 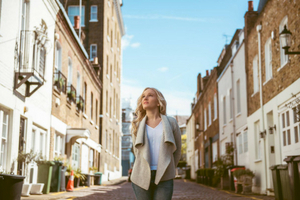 Dannielle is a UK based travel blogger at While I’m Young, where she shares travel inspiration and her candid opinions of luxury hotels and mouthwatering food and cocktails around the globe. She’s lived in Edinburgh, NYC and Dubai and is no stranger to more intrepid adventures, having visited over 40 countries so far. She blogs to encourage other young women to live their best lives. Uber has been a saving grace for me while travelling, especially in countries where I’m not sure about how safe local taxis are, or how much I should expect to pay for a trip. You can even send the license plate number to a friend or relative, as an extra safety measure. 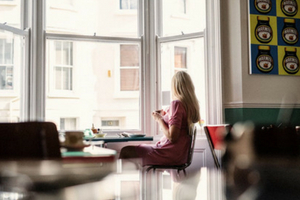 It’s a must-have app for women who travel. 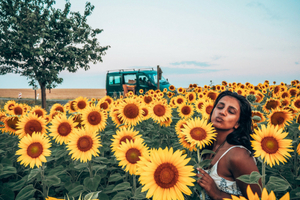 Absolutely Lucy is the adventure travel blog for the 20-something who has spent far too long stuck in the office daydreaming about exotic escapes. 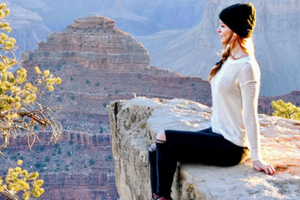 Four years ago, Lucy set out on a year-long backpacking trip and now she has travelled 30+ countries solo. She’s all about making travel accessible and affordable for everyone. Whether it’s a weekend city break, a summer holiday or a gap year, she’s all about bringing adventure into every day. 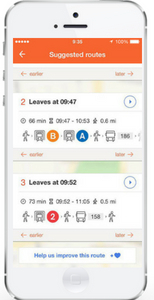 When it comes to navigating new places, Moovit has constantly been a lifesaver for me when using public transport and sightseeing in a new location. It always finds you the quickest and simplest route across all transport, which is a big help when you’ve just arrived after a long day travelling and just want to reach your hostel. 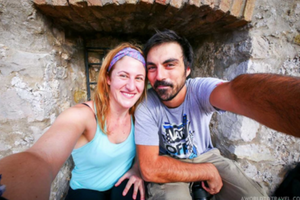 We’re Maya and Michal – nature lovers, adventure seekers and active travellers. Our mission is to inspire people to live more adventurously, try new things, discover off the beaten path places while living mindfully and respect our planet. 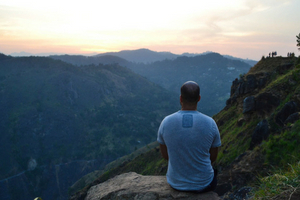 We believe that everyone can lead a sustainable adventurous life and we’re here to help along the way. While there are many gps&maps apps, Sygic is the one that never failed us on the road. Even when we used Google Maps in Nicaragua, many dirt roads weren’t on the map which caused using public buses very confusing. Luckily we had Sygic installed, it also works offline and always calculated precisely where we should get off the bus or which road to take. Vicki is the lawyer turned content creator and the all-around boss lady at MakeTimeToSeeTheWorld – a site dedicated to showing you that you don’t need to quit your job to travel. Through detailed destination guides and incredible imagery her site will inspire you to explore the planet; and with her helpful travel tips about where to save and where to splurge, she makes sure you have the best travel experiences in whatever vacation time you have. Absolutely, without a shadow of a doubt, Maps.Me is the best travel app for getting around on holiday and finding new places. The app is free to download with detailed region/city maps available from all over the globe. 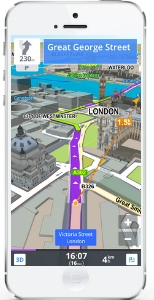 These maps are free to access and do not require data (yay for saving money) yet still allow you the ability to run a-to-b directions between points – perfect for navigating around a city on foot, or as a replacement sat-nav when driving across a country. Kimberly Erin Davies is a Canadian travel blogger who focuses on adventurous and remote destinations, active travel, and luxury stays. Her blog Walkaboot Travel is for travellers who are sourcing out adventurous activities while choosing to remain luxury in lifestyle. From scuba diving to mountain climbing, to surfing, Kimberly is open to anything active. She believes that after a day of adventuring, there is nothing better than having a delicious meal and crawling into a comfortable bed. 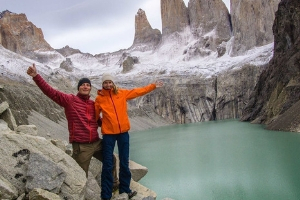 Her blog showcases the idea that adventure travel is not just for budget travellers, but is available to those who wish to live a more comfortable lifestyle as well. When it comes to exploring a new destination, I have to be honest, my sense of direction is not the strongest. As a result, I tend to rely heavily on a travel app called WAZE. 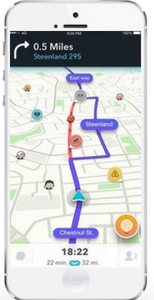 WAZE provides up-to-date traffic reports, creating routes and re-routing them based on current conditions. The app allows travellers to get to their destinations as efficiently as possible, wasting less time confused on the road. Alice Teacake is a British solo female adventurer encouraging women to face their fears, push their boundaries and reach their full potential through solo female travel. 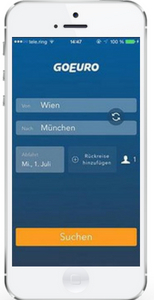 The best app for getting around on holiday, if you’re in Europe, is GoEuro! They compare trains, buses and flights altogether to find the fastest and cheapest routes for you. I have been using them a lot recently and been enjoying the results! 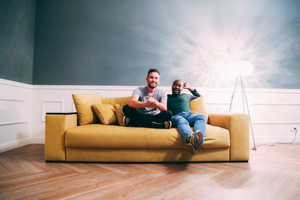 We are Lloyd & Yaya and we run a blog called, Hand Luggage Only which features all our trips, resources for new destinations and helpful tips on exploring the world. We have two apps. Our primary one is Google Maps which is always so convenient on foot and by car. 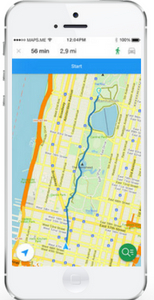 Best of all, you can download your route and offline maps so that you’re not using expensive data in a new country. 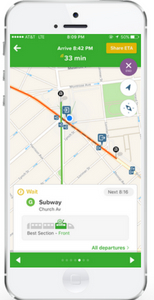 Our other favourite app has to be Citymapper. It’s one of the easiest tools to use when looking for planning your trips around a new city. Also, they show you a range of info on your route and efficiently plan your journey so you’re not wasting any time at all. Bruno is the founder and sole editor of Geeky Explorer. Through its detailed itineraries, insider travel tips, and destination guides and with an honest and down-to-earth approach, he’s hoping everyone can travel cheaper, smarter and more often. 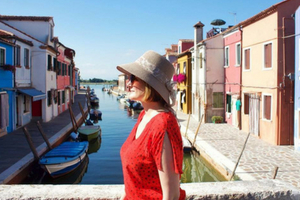 Jessica is an award-nominated, UK based travel blogger who works lives and breathes travel. 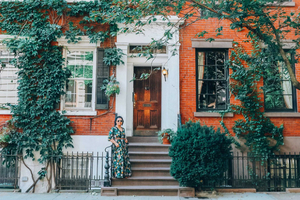 Focusing on UK, EU and US city breaks and short weekend stay, her blog is filled with destination guides, hotel and restaurant reviews and detailed itineraries from her multiple inter-railing trips. 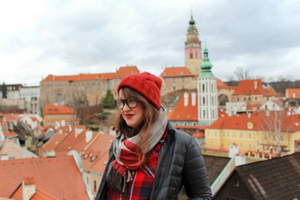 Having visited 25 countries by the age of 25, Jessica lives life in the fast lane and has no intention of letting the travel bug leave her system anytime soon! Rome2Rio is one of the best for transport recommendations whilst abroad. 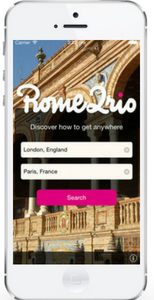 If, like me, your an avid Inter-railer and like to travel between multiple cities or destinations when abroad, the Rome2Rio app makes it super easy to get between place to place, and it’s very straightforward to use. If, for example, you’d like to get between Prague and Berlin, you simply input each city in the ‘from’ and ‘to’ sections and the search results will bring up the easiest ways of travelling between each city. There are a lot of tasks involved in planning a holiday, whether you’re just starting to search for a new destination or getting ready to pack and catch your flight, you want to avoid becoming overwhelmed. Fortunately, with the prevalence of smartphones, there are now a number of apps available that can help you in every step of the way. 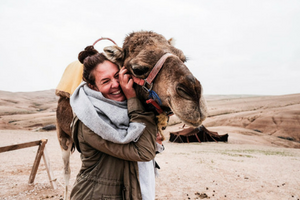 Megan Jerrard is an Australian Journalist and the founder and Senior Editor of Mapping Megan, an award-winning travel blog bringing you the latest in adventure travel from all over the globe. Her husband Mike is the American naturalist and wildlife photographer behind Waking Up Wild; a website dedicated to opening your eyes to the wild & natural world. 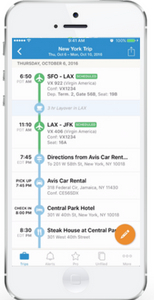 TripCase allows you to organize all of your travel plans in one handy itinerary in the app. View airline maps and access helpful contact numbers. Get the latest notifications such as flight delays and gate changes sent directly to your phone. Search alternate flights if your plans change and see real-time seat availability on your flight. 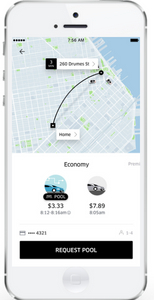 In addition, you can quickly access directions to your hotel or book an Uber directly from the app. 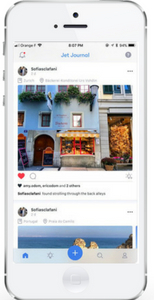 Share your trip with others and TripCase will keep them updated on your behalf. Annika Ziehen considers herself a German/New York/South Africa hybrid and currently calls the world her home. She is a travel writer, shark lover, and owner of the Midnight Blue Elephant. On her blog, she writes about solo travel, adventures underwater, destination guides and personal musings about travelling the world. She has recently published her first book “Solo Trip” which is available in German and in English. Jet Journal allows me to organize my travel plans, get new inspiration and save my ideas in one single place. I can publish posts, places or entire journals for everyone to see. I can also follow other travellers and see what they recommend for a specific location. Anything you add can have as little or as much info as you like and since I am always adding random notes on my phone, take random pictures of places to check out at a later stage this is a great place to keep them stored. Shannon O’Donnell is a responsible tourism advocate and named a National Geographic Traveler of the Year for her work helping travellers use grassroots tourism as a force for good. She founded both A Little Adrift and Grassroots Volunteering, which is the world’s largest database of social enterprises empowering travellers to connect to causes and communities in the places they travel. 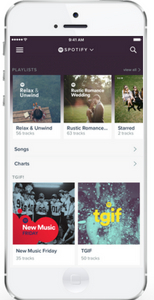 Recently I’ve started using Flio app and it’s great for travel days. The app offers complete and extensive information on hundreds of airports all over the world—airport maps, food options, charging stations, and lounge reviews. I also love that it helps get you online by storing your information and automatically connecting to the free airport wifi when you arrive. It’s very handy! Becky Moore from Global Grasshopper. 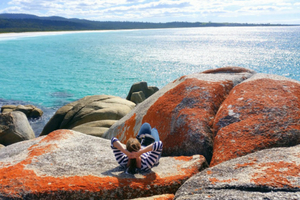 Global Grasshopper is an award-winning blog and resource for independent travellers which aims to unravel the secrets of the world’s most unique, under-the-radar and beautiful places. Whenever I head away to a different city I always use RueBaRue. The app is fantastic in those moments where you’ve hurriedly booked your hotel and flight because you’re dying to visit and explore a particular city but you just haven’t had the time to plan what to do when you get there. Instead of hours of last-minute internet research, RueBaRue allows you to quickly and easily plan out your trip’s itinerary when you get to your chosen destination. After studying, volunteering and working their way around the world; the young Spanish couple Inma Gregorio and Jose Martinez launched the highly visual travel and lifestyle website A World to Travel in 2012 to share their unique experiences around the world, passion for festivals, the great outdoors and all things sustainable travel. They have been featured in some of the world’s largest print and TV media including the BBC, National Geographic, Lonely Planet and many more. In addition, they collaborate with other great travel outlets on a regular basis. More recently A World to Travel has been awarded as the most responsible travel blog of the year. 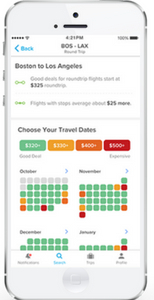 TripIt has topped the list of our favourite travel apps for a few years already. 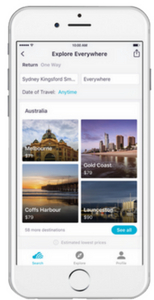 It not only helps you organize all your travel plans in just one place but also, and as long you give Tripit access to your inbox, all the info related to your upcoming trips as hotel and flight bookings are automatically pulled from your inbox to your Tripit account. What’s not to love? Mar is an ex-Googler and strategy consultant turned luxury travel blogger, digital marketing consultant and online entrepreneur. As an ultra-frequent traveller and long-term expat, she has lived in eight countries, visited over 100 and worked in more than 30. You can find her in one of the least visited countries in the world or enjoying the finest things in life. She shares her travels on www.OnceinaLifetimeJourney.com and www.SingaporenBeyond.com. Google Trips automatically pulls all my reservations for travel in one place and I can see all hotels, flights and any other booking I have in a chronological manner, plus all the activities and places to eat that Google has added automatically. Best of all, it also provides updates if gates have changed or if there is unexpected traffic on my journey. Best of all, you don’t have to do anything to pull the information, it automatically adds it from your email. A very handy travel app. 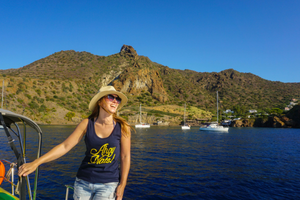 Wanderlust Chloe is a top UK travel blog for lovers of adventure, food, luxury and more. From volcano boarding in Guatemala and paragliding in Brazil to wine tasting in Argentina and swimming in Hawaii’s beautiful waterfalls, Chloe loves inspiring others to follow in her footsteps. Spotify is amazing for getting in the mood for a trip, or reminiscing once you’re home! There’s a great feature where you can listen to the most streamed songs in each country. Before I went to Mexico this year, I discovered some amazing reggaeton and Latin music which really got me excited for the trip. It really gives an idea of the culture and vibe of the destination. Honestly, Try it! So you’re ready to explore the new city, but you have absolutely no idea where to start. This is where your trusty smartphone comes in. 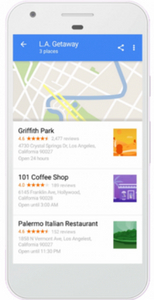 There are all sorts of different apps, some use your device’s GPS technology to help you find awesome spots around town, others give you tips, reviews, and recommendations from real people who’ve already been there. Check out some of the most popular apps for finding new places that can help you make the most of your holiday. 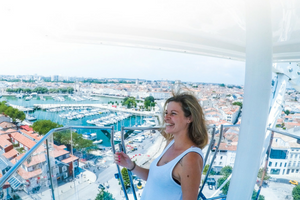 Victoria is the author of Pommie Travels, and Top 10 UK travel blog offering solo travel tips, destination advice and travel hacks to help you travel in style, on a budget. Originally from Manchester, she now resides in New York City and has visited over 40 countries, including Madagascar, Iceland and Japan, to name just a few. Like many travellers, I rely heavily on online reviews to make decisions on the best restaurants, shopping experience, Nightlife, Food, Entertainment and Things to Do. 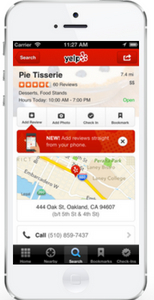 With Yelp it gives you access to millions of user reviews and ratings, which comes in handy when travelling around the world. 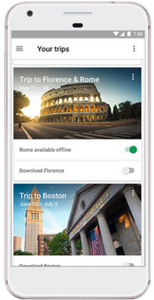 This is certainly one of the best travel apps in the industry today. Michele from The Intrepid Guide is a language and travel blogger and author. 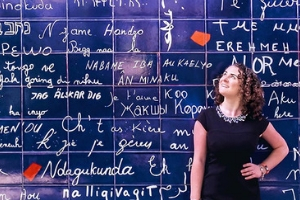 Michele shares her passion for bringing language and travel together through with her destinations guides, language learning tools, travel phrase cheat sheets, and more! Follow her on social media as she shares fascinating and little-known linguistic and cultural facts. Check out her Instagram, Facebook, YouTube and Twitter, too! 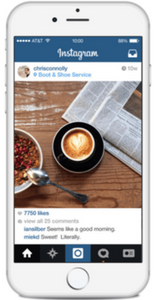 My favourite travel app to help me find new places is Instagram. 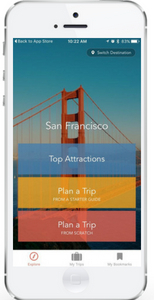 It’s a great way to discover new destinations as you browse the app passively. To do this, I follow numerous feature accounts, bloggers, and photographers and their associated hashtags. Since I like their posts and interact with them a lot, this will boost Instagram’s algorithm to shows me more of them. When I find a destination I’m interested in, I save it into a collection and refer back to it when planning for a trip. Spotted by Locals always reveals places the big guides miss! 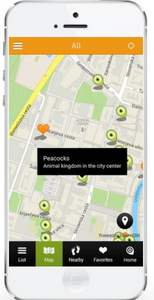 This is the best app for people who want to skip the tourist highlights and know where locals hang out in cities. This app is truly great, so you want to experience cities from a local’s perspective and embrace the culture, I recommend this app. Over 44,000 people follow my round the world travels and expat adventures at home in Berlin. My wanderlust has taken me 38 countries, stretching across four continents. 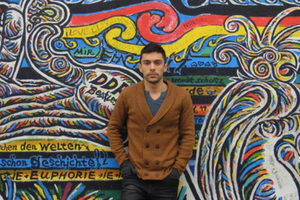 Upon falling in love with Europe, I left Canada, quitting my job, selling everything I own, and moving to Berlin. When I’m not jetting off on a weekend getaway, I work as an Agile Coach by day and travel blogger by night. I still like using FourSquare to find popular and highly rated spots near where I am. As I like to wander around a lot without a plan, I often find myself in areas not so frequented by tourists. 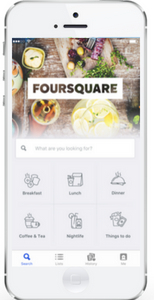 FourSquare really helps with finding spots favoured by locals, be a gallery, coffee shop, or trendy bar. Lia Garcia is 1/2 of the accident-prone travel couple behind Practical Wanderlust, an off-beat budget travel blog. 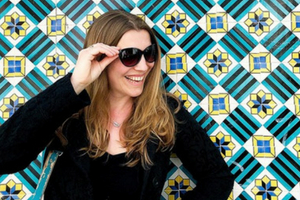 Her writing and travel advice has been featured on Forbes, Travel & Leisure, Fodor’s, the Washington Post, and more. 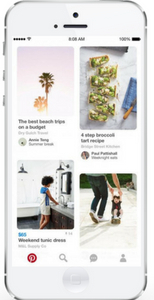 I use the Pinterest app to help me research all of my trips including a new destination or things to do. I start by typing it into Pinterest and scrolling through beautiful photos and blog posts, which gets me so excited. I create a Board for my destination that I throw all of my finds into, which I’ll go into later to pull out itineraries, restaurants and places to stay. This method cuts through a lot of the noise I’d get by searching for that place on Google. I’ve used Pinterest to help plan my trips for years. Now it’s your turn. What is your favourite travel app from the list above? Why not have a quick peek at the Infographic below to refresh your memory. If you want to get updated news about technology and gadgets you can find it on Tech Blog UK.